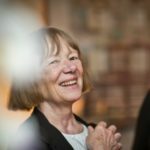 Born in 1944, she lives and works in Cologne. 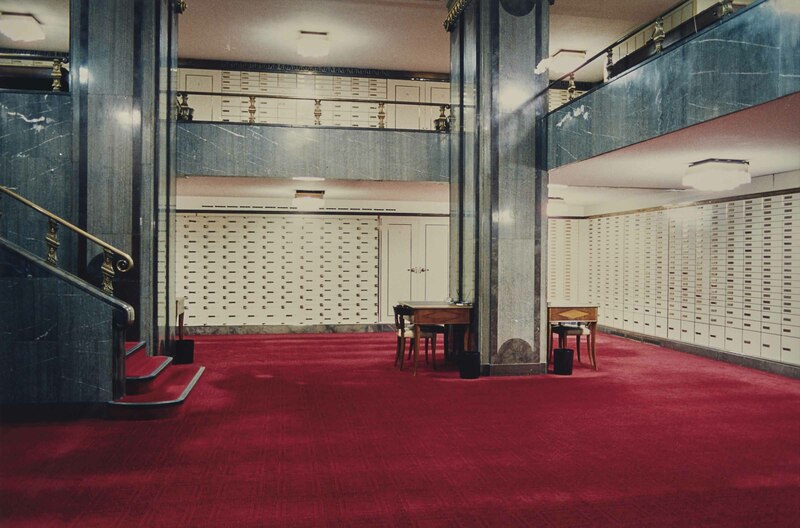 A German photographer, Candida Höfer is the pioneer of large-scale color images depicting empty interiors. She focuses on semi-public spaces, particularly institutional and cultural architecture (Libraries, Operas, Museums), devoid of visitors.